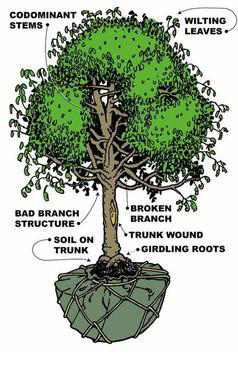 Why Hire An Arborist For Planting | Armin's Tree Service Inc. Some arborists plant trees, and most can recommend species that are appropriate for a particular location. The wrong tree in the wrong location will lead to future problems as a result of limited growing space, insects, diseases, or poor growth.